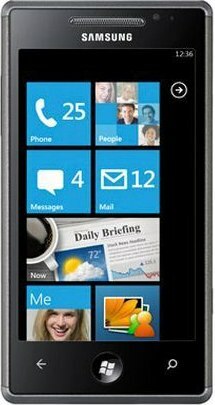 Microsoft has recently released an build 7712 of Mango update for Window Phone 7 mobile operating system. 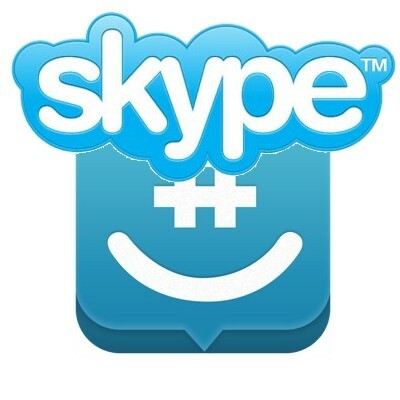 Update normally comes out only for developers but we are going to guide you on how to install this update on any Windows Phone 7 smartphone without having to have a developers account. THE PROCEDURE I AM GOING TO WRITE NOW IS ALL AT YOUR OWN RISK. I WILL NOT BE RESPONSIBLE IF IT GETS FAILED OR CAUSED ANY DATA LOSS!!!!! An updating tool from Windows Phone Hacker. Make sure Zune is not running in background. Once ensured, extract the updating tool you downloaded to C: and run update.bat as administrator from the right-click menu. 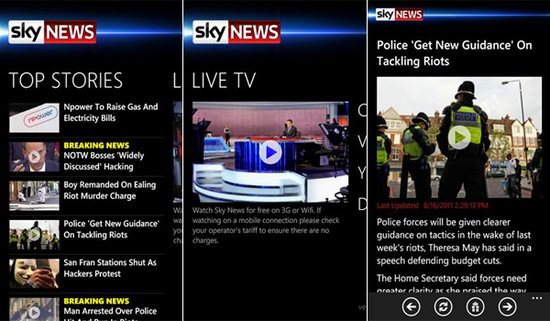 Once tool is finished working, Zune will automatically be launched and then check for updates. 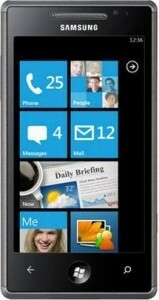 The software will now show Windows Phone 7 Build 7401, you need to download and install this. 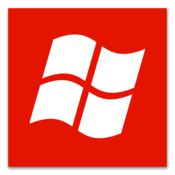 Check for updates again and you will see Windows Phone 7 Build 7661 show up, you need to download and install this as well. Once installation is complete, the standard Zune will not be able to locate your phone. Now you will need to download and install a beta version of Zune. 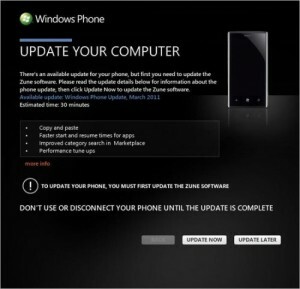 Now check for updates for the third time and install Windows Phone 7 Build 7712. This will download and install latest Mango Build. 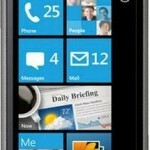 Procedure will successfully installed Mango Build 7712 on your WP7 device.